The fourteenth of the 27 Nakshatras is Chitra, which spans from 23°20′ in Virgo/Kanya to 6°40′ in Libra/Tula in the Sidereal Zodiac. Chitra, चित्र, means a picture or image, or something that is bright, distinguished, or excellent. The symbol for Chitra is the pearl, a bright and beautiful gem hidden within the shells of mollusks, just as our souls are the shining excellence within the shells of our physical bodies. The ruling planet of Chitra is Mars, who must work with or contend with the influences of Mercury (mind, intellect, ego) the ruler of Virgo, and Venus (luxury, beauty, romance) the ruler of Libra. Mars has great courage and drive to achieve what it wants and to persevere, sometimes to the point of conflict and often with either the mercurial or venusian sides of one’s own personality. The planet Venus is debilitated in Chitra at 27° Virgo, so transiting or natal Venus is often also greatly challenged here. However, the martian drive also helps the soul to chip away at the exterior or superficial images and structures in life to find the beauty that is within. The ruling deity of Chitra is Tvashtar, the cosmic architect creator, who helps to chip, chisel, and cut away the rough outer layers of ourselves, to slowly remove our attachments to the external, the physical world, to reveal the perfect masterpiece of the soul within. 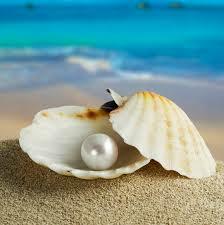 Though it is a painful and painstaking process, we will find the pearl hidden inside each and every one of us. The main motivation, or Purusaartha, of Chitra is Kama, the passion and desire for the physical things and achievement in life. The main Guna is Tamas. One with natal Moon in or under the influence of Chitra will be very drawn to and driven toward material desires and beautiful things. 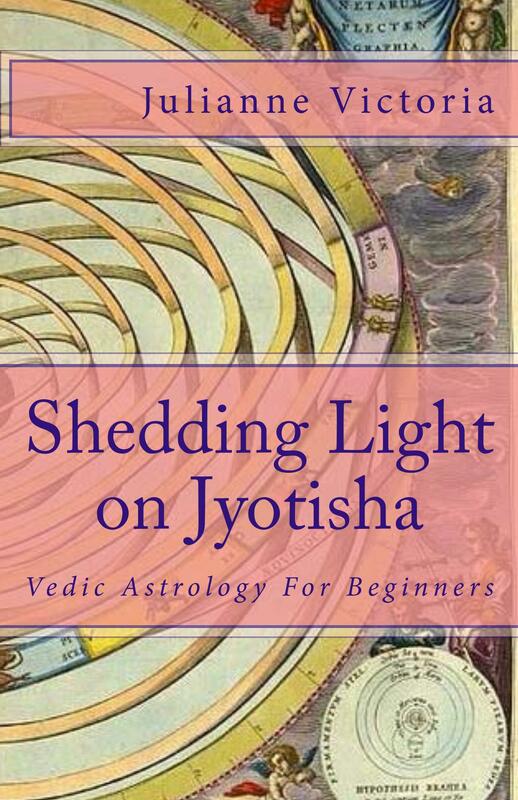 This entry was posted in Astrology & Astronomy and tagged architect, astrology, Chitra, debiltated, Jyotish, kama, Libra, Mars, San Francisco astrologer, Tvashtar, Vedic Astrology, Venus, Virgo. Bookmark the permalink. Julianne, what a Light inspired blog you have. It is wonderful! Thank you Amy! Many blessings to you! Idk why my phone keeps unfollowing you but I don’t want it to! I am a follower again…until phone messes it up once more. Thank you Sue! You too!